Fresh off (re-)introducing Charlotte’s Lute to the world, the house that J. Cole built has announced their next signing: Atlanta’s EarthGang! The addition sits right at home with the roster of Cole, Bas, Cozz, Ari, Omen, Lute, and J.I.D — who actually came up with EarthGang as part of the Spillage Village crew. 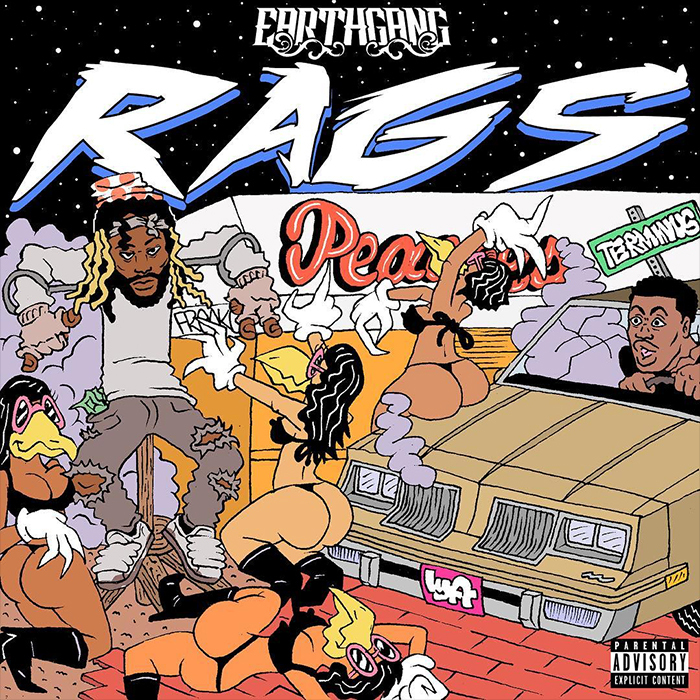 To celebrate the announcement, just like J.I.D did with The Never Story when he signed in June, EarthGang are formerly introducing themselves with the release of their Dreamville debut, RAGS. At five-tracks, EarthGang invite J.I.D, Mick Jenkins and Childish Major to contribute to their new album. Take a listen below and add it to your preferred streaming platform. If you’ve been visiting the DopeHouse for awhile, you’re surely aware of Johnny Venus and Doctur Dot, as we’ve been championing their every move for years. Get ready, you haven’t heard nothing yet.